Colines, "a company to inspire Europe"
The corporation based in Novara has been ranked among the 1000 best in the whole Europe. New and prestigious reward for COLINES® spa, selected among the 1000 best companies in Europe by the report "1000 companies to Inspire Europe 2018" of London Stock Exchange Group. The London investment group has selected, on the basis of the data emerged from the financial statements, 1000 “PMI” enterprises considered to be the real "engine" of the continent in terms of growth and development. 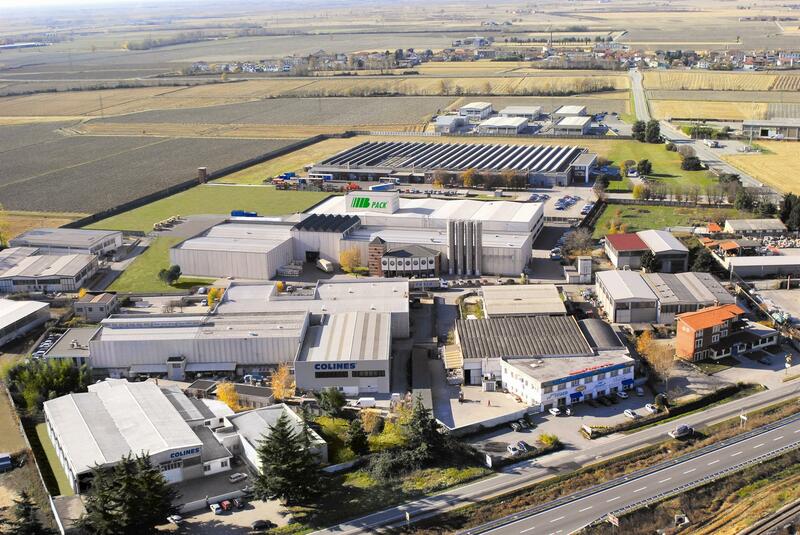 Colines is one of the 110 Italian companies designated, one of the 7 in its region. An important award so much as to deserve the first page of “Corriere della Sera” (historic Italian newspaper) that reports as follows.